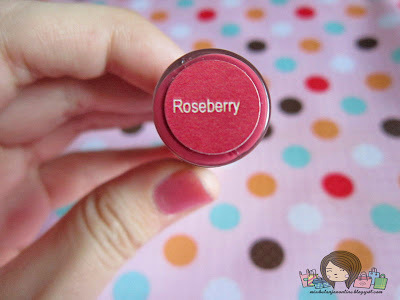 It contains shea butter that nourish lips. 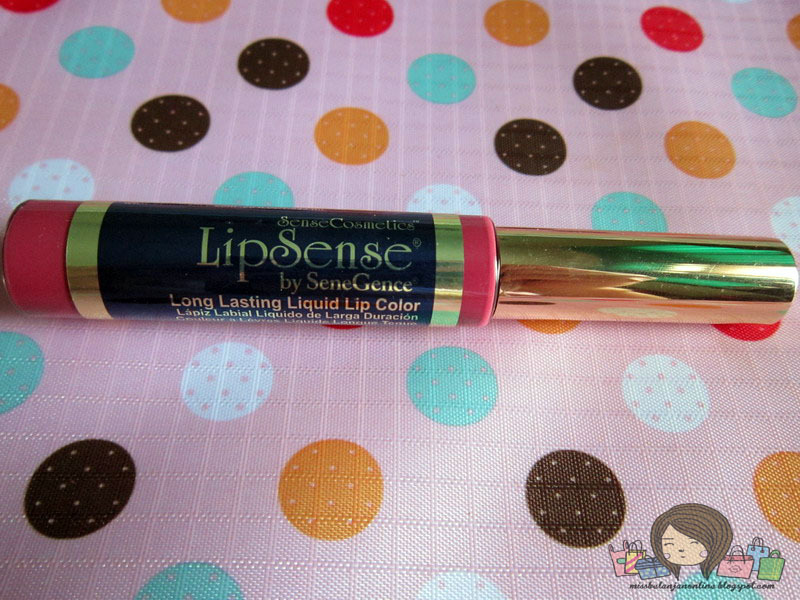 After 2 weeks of usage it will improve the lips condition. 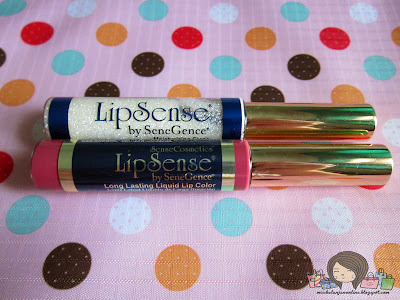 The packaging for the lipsense and lipgloss, are similar with others lipgloss packaging, a small cylinder packaging with glass material. For the lipsense, the main color is dark blue with gold cap. You can see the color at the bottom of the packaging. And for the lipgloss, they made it transparent so we can easily saw the glitters inside. 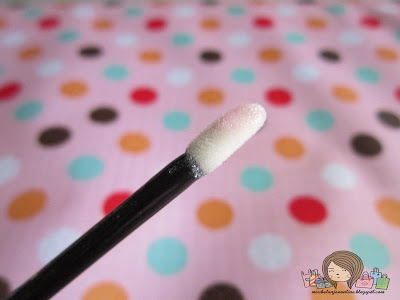 Both products come with a brush applicator. 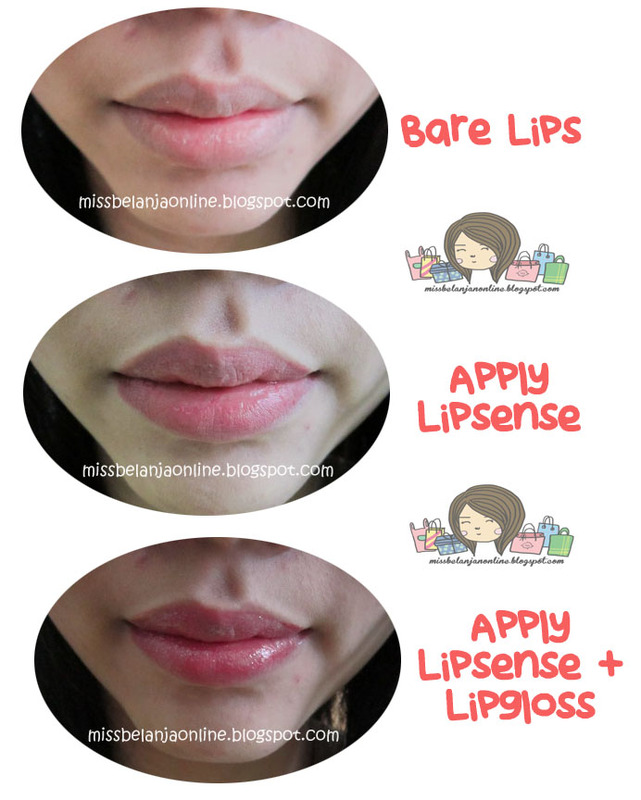 First thing~ I do agree with people who fell in love with this lipsense because of its staying power. 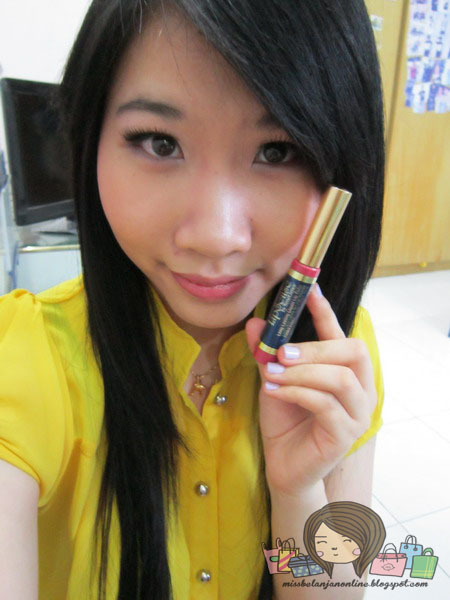 It really stays on my lips all day long! even when I eat heavy food~ yay! I love the scent very much. Can't really describe what kind of flower it is, but it has a nice flowery scent and also it feels cool everytime I applied it on my lips. Please notice, if you have a dry/chapped lips, you maybe get a tingling sensation after you applied this product. Don't worry because it's a normal reaction. Continue with the lipgloss to reduce the tingling sensation. The finish result after applied this lipsense is matte (like lip tint). 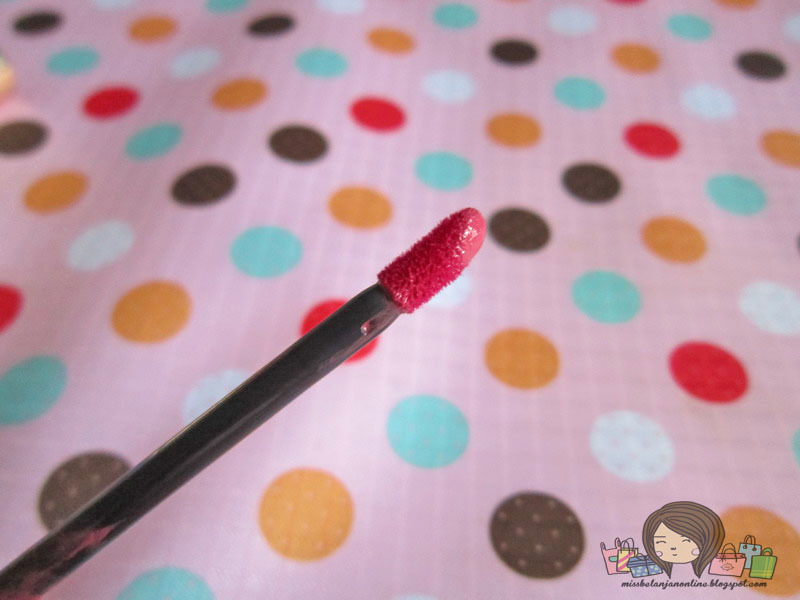 To make it more noticeable and bright, you need to apply the lipgloss. I think these duo are the best combination ever! 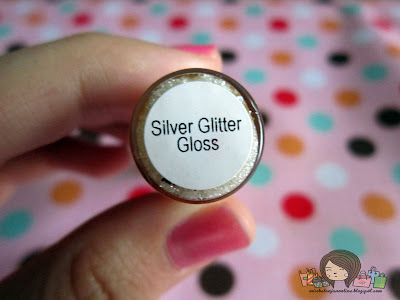 My lipgloss is the glitters one, and I really like the effect on my lips. 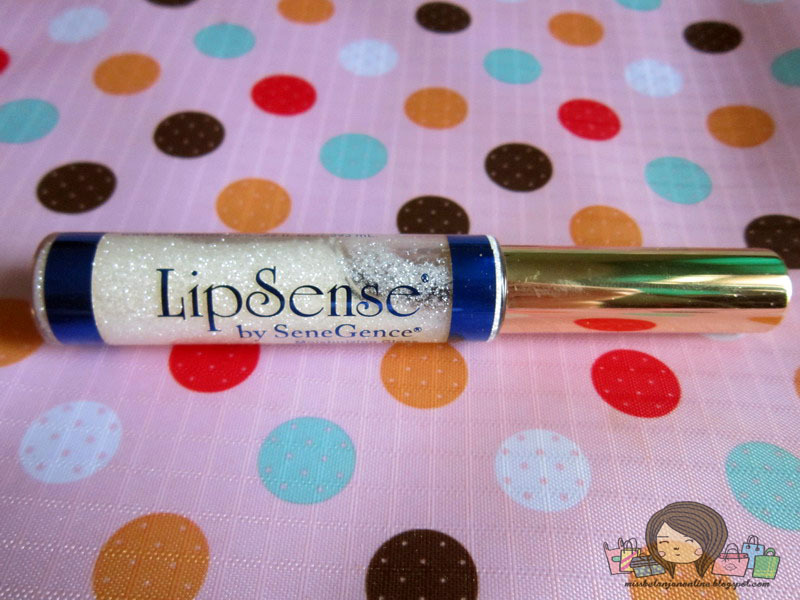 The lipgloss is very very very moisturize~ that's why I said this is the best combination, because the lipsense tends to make my lips dry but the lipgloss quickly recover it. Now, let's talk about the staying power. 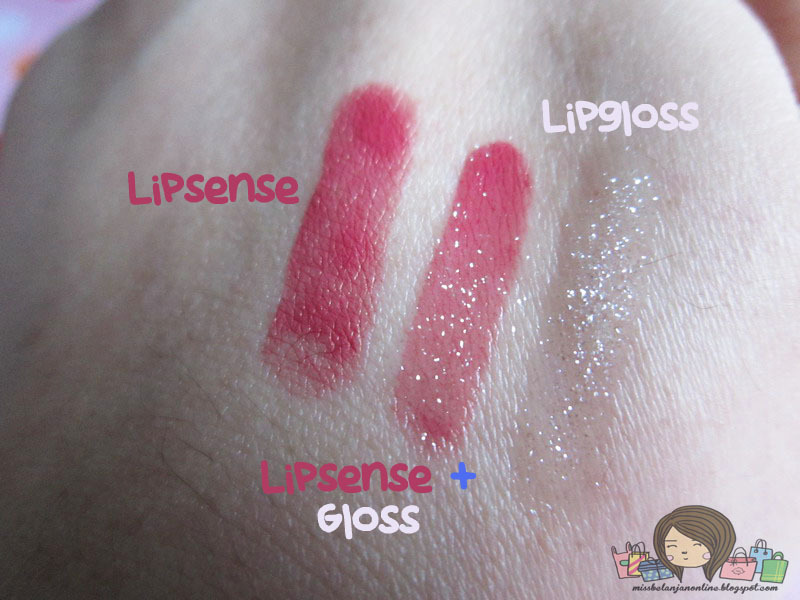 Like I've said before, this lipsense is smear proof, even some people claims it as kiss proof (means it still there even after you kiss your BF) lol. Well, I think those claims are true. I used this for almost 9 hours. 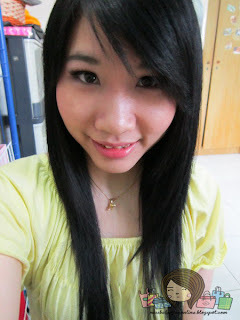 I eat heavy food, snack, drink a lot of water, tea, etc and what happenede to my lips after that? I still have a nice pink color on my lips~ Though the color isn't as bold as the first hour, but you still can see it cleary on my lips even after 9 hours. 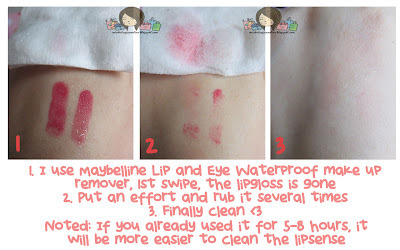 wow..
How to remove it? Basicly you need a special remover from the same brand called Ooops Remover. 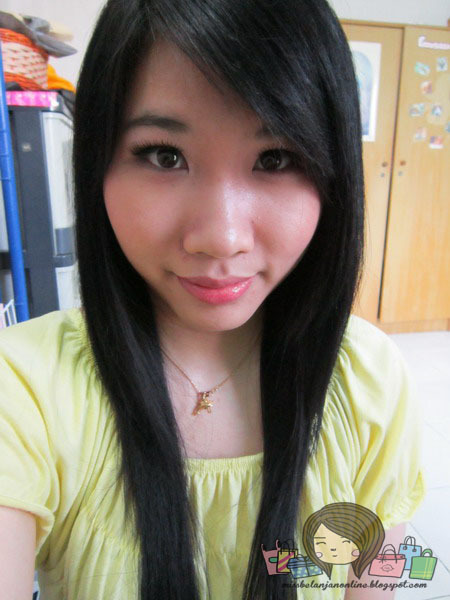 But I don't have one, so I just clean it with my usual remover. 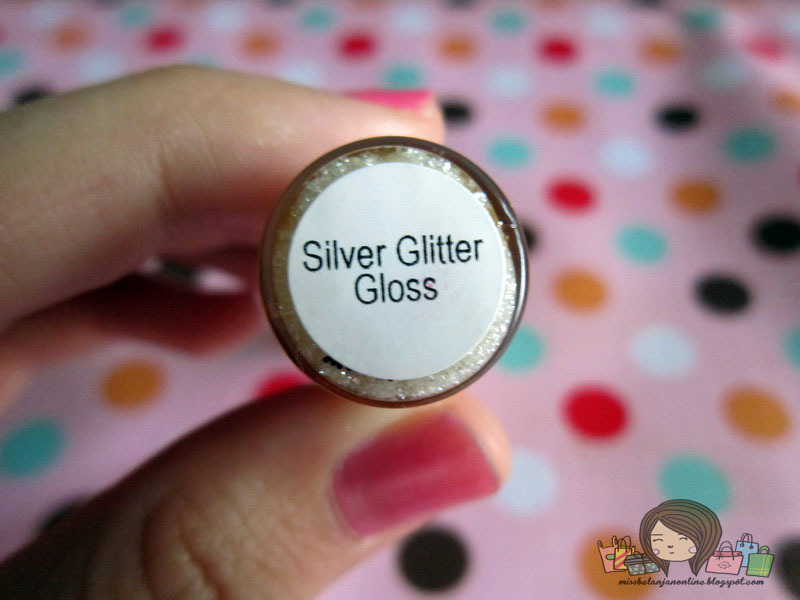 I think the lipgloss gives the tint a bit of oomph! 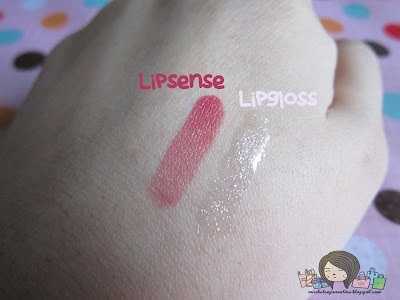 wahhh penasaran juga sama lipsense ini >,< reviewnya bagus2 banget..
At first, I really thought it was a MeMeMe product. wahhh finally!a review! 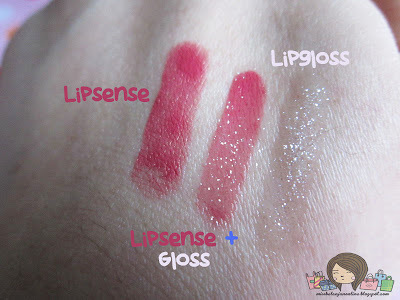 masi maju mundur mau beli ini gara2 too pricey + ragu soal removingnya..
kalau pake lipsticknya aja kering banget say.. kalau uda ditimpa lip glossnya ga kering..